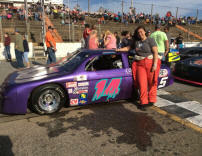 The Dillon race this upcoming weekend has been named the Terri Niesen Memorial Race in memory of Terri. 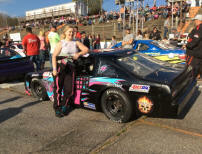 She was the wife of Tim Niesen who was a competitor in the Allison Legacy Series. 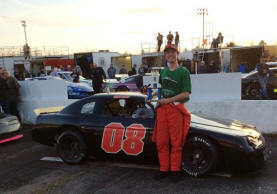 He was the oldest of the drivers just getting his dream by racing and having fun after his Army career. Terri was always at his side and at the track supporting Tim. Prayers and thoughts are with the Niesen family. 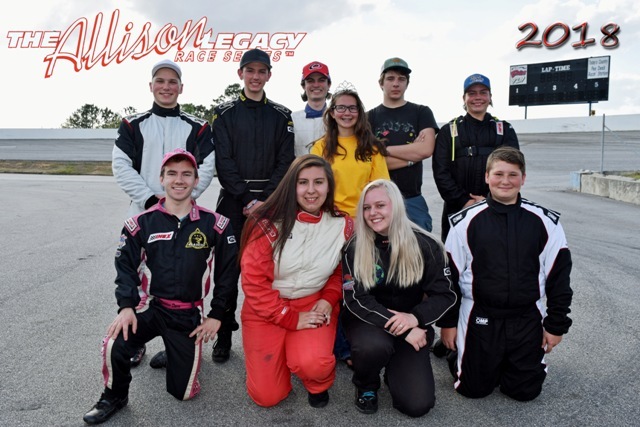 2019 SCHEDULE RELEASED-The Allison Legacy Series has fifteen races scheduled for the 2019 race season. 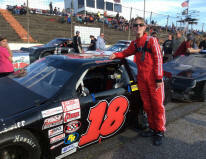 There will be 4 races at Orange County Speedway, 3 races at Hickory Motor Speedway, 2 races each at Dillon Speedway and Tri-County Speedway and 1 race each at Anderson Speedway, Caraway Speedway, Myrtle Beach Speedway and Southern National Raceway Park. 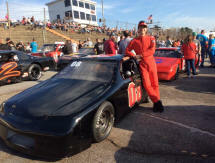 The season will kick off at Tri-County speedway on March 30th with the Southeast Super Truck Series and end at Orange County Speedway on October 26th. WELCOME-come race with us in 2019! All photos on this website property of CompCar of NC © Photo credits to Brian Metski, Steve Hogue, Wayne Wrights, CompCar, Sean O'Connell, Kathy Bonds, Penny Allison, Cal, Destination Raceday, Thomas Lee, Hunter Thomas, Tracy Phillips, Kim Midgette, Kara C's Photography, Tyndall's Photos. Operation of THE ALLISON LEGACY vehicle exposes you to risks of death or serious bodily injury. 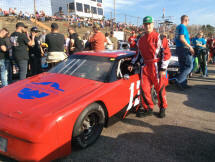 ALLISON BROTHERS RACE CARS, INC. and COMPCAR of NC, INC. make no warranties, expressed or implied of merchantability, fitness for purpose, or otherwise. © 2017 CompCar of NC, Inc. 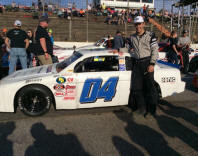 The Allison Legacy Series has contributed to the following charities: Shriners Childrens Hospital, Relay for Life-Rowan County-American Cancer Society, Special Olympics, Victory Junction Gang Camp, Falling Creek Baptist Church Mission Trips-Goldsboro, NC, Patriot Guard Riders, Focus Motorsports Ministries and various Hospices.